As I type this we are just finishing packing for our trip east to the great state of Texas! Fort Worth is where we will call home to compete for fame, glory, prizes and cash! 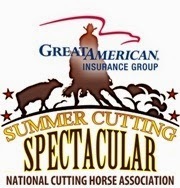 Cowboy Ron will meet us there as we drive the horses out tomorrow morning. 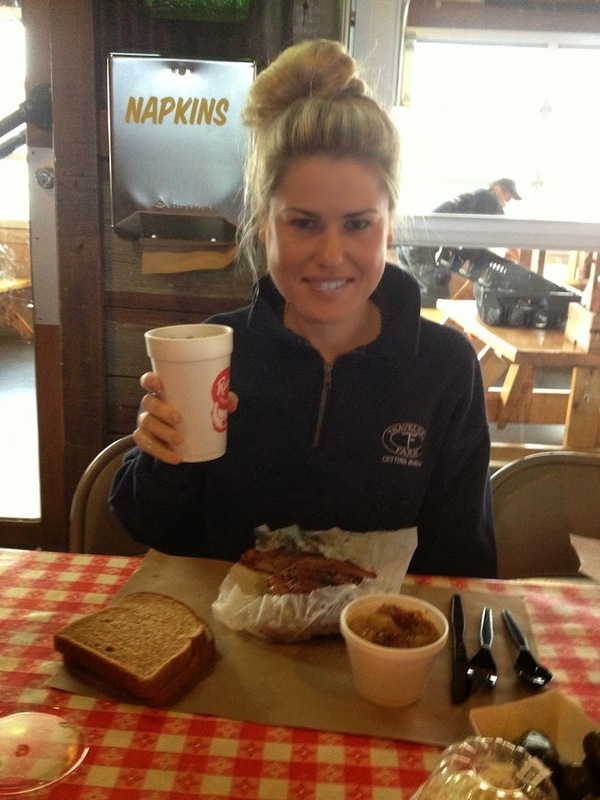 Thinking about Texas makes me think of things like, Rudy's BBQ! A franchise that is hooked up with a gas station for easy fuel and feeding! The restaurant is served cafeteria style, order, pay get your silver ware and chow! 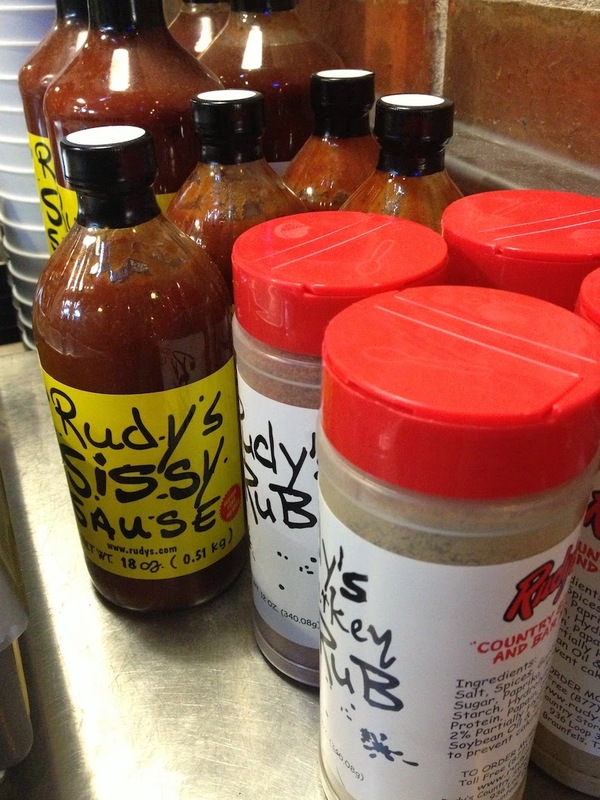 They offer their not so secret BBQ sauces and rubs for sale, all of which were very tasty. What did I enjoy? The turkey was unbelievably moist and tasty! I suggest you get some slices of it! that is how they serve food by the way, by the pound or rack if you are interested in ribs. I also sampled the Green Chile Stew, it was not spicy so if you are looking for a kick maybe try something else. They serve slices of bread with everything, I wish I told them to save mine because I didn't eat it. I feel bad seeing food go to waste. If they have Banana Pudding grab some, you will not regret it. 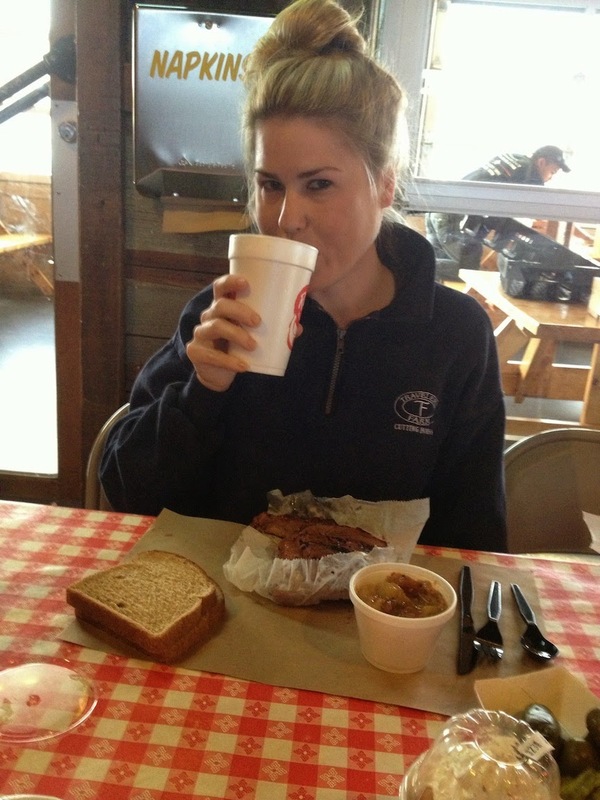 So now that I am in the Texas spirit I am ready for a whirlwind of fun with the horses, food and of course friends! Wheels up, we are Texas bound! Next time if you are looking for a kick ... try the jalapeno sausages.